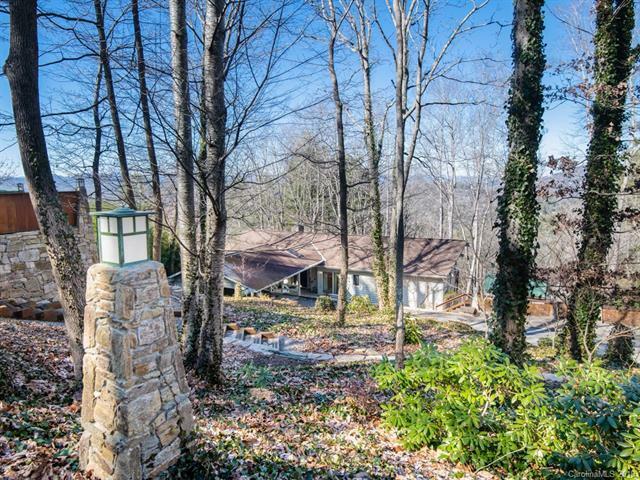 Contemporary Mountain home on popular Town Mountain, located 5 minutes to downtown Asheville! 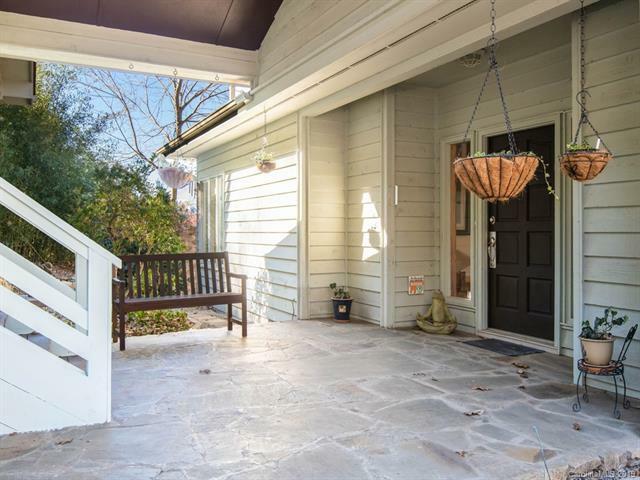 Beautifully and stylishly updated sun-drenched home boasts two floor-to-ceiling stone fireplaces. 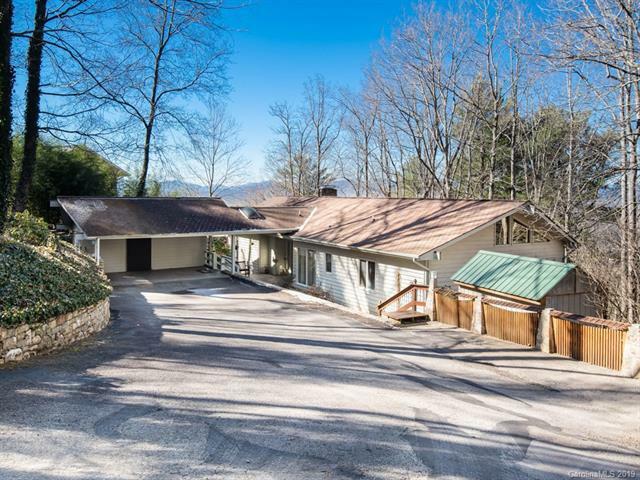 Large chef's kitchen with beautiful granite and stainless steel, lovely hardwoods in living areas, solid wood doors throughout, large, freshly stained decking to enjoy winter views at your retreat in the trees! Vaulted and 9' ceilings on both levels. Reverse Osmosis water filtration at kitchen sink. 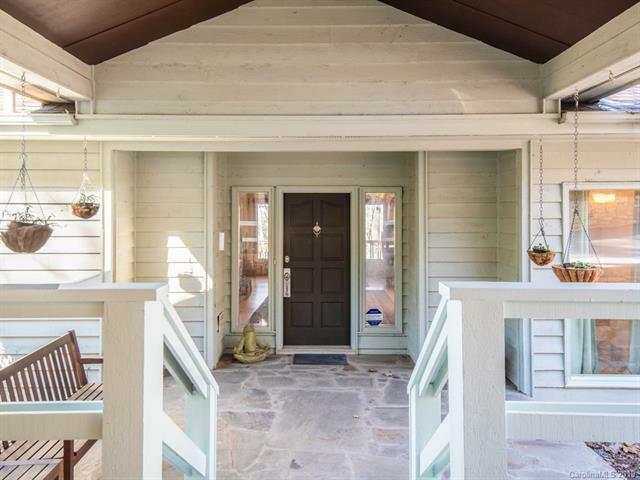 Master offers a separate sitting area and 2 walk-in closets. Decking on both levels, plus patio, 2 car carport, shed and greenhouse! Pre-Inspected. Minimum 4 hours notice please!